Ariel Motor Company, the people behind the Atom sportscar, has unveiled the ‘Ace’. It’s the firm’s first motorcycle in over half a century. Being built in low numbers in their factory alongside the Atom, the emphasis will initially be on low production numbers. At the heart of the Ace is the 1237cc V4 engine from Honda’s VFR1200, but with a few added tweaks to take power up to 173bhp at 10,000rpm with a whopping 131Nm of torque. 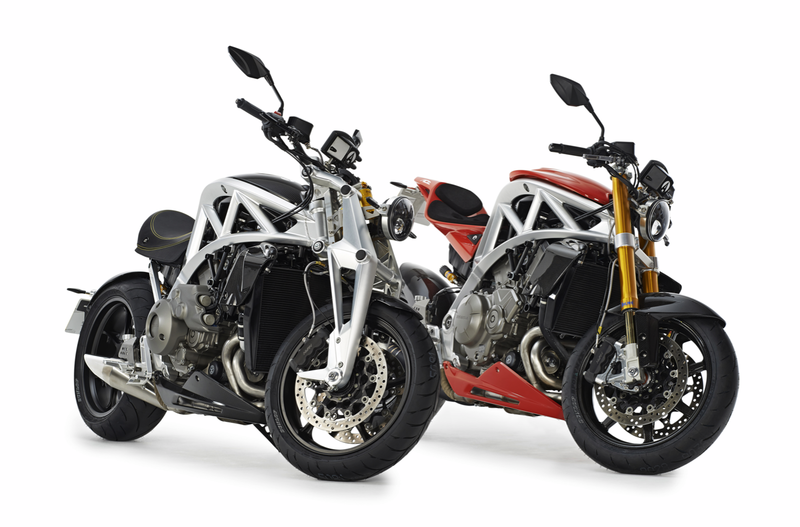 Ariel say the Ace will be highly customisable to customer specifications with varying suspension choices and riding styles – from naked to supersport.